Taste the World, an interactive gastronomy experience, was held on Wednesday, November 2, 2016 at Fork Food Lab in Portland. 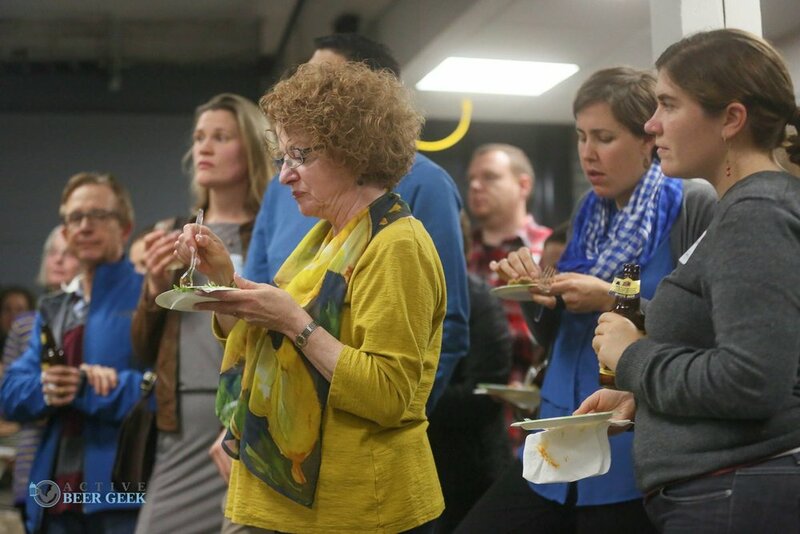 More than 85 people attended this sold out event, which was a unique opportunity to meet chefs from around the world and sample dishes from other countries. 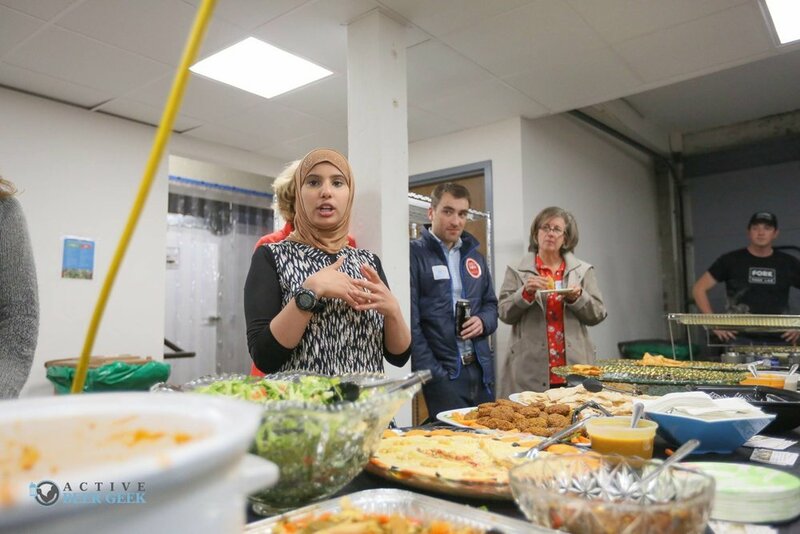 This inaugural event featured several New Mainer chefs – entrepreneurs who opened their own successful restaurants in Portland’s booming food scene – from Ameera Bread, Asmara Restaurant, and Babylon Restaurant. Jonathan Hernandez, jewler and owner of Emetaly Designs was also featured at the event. 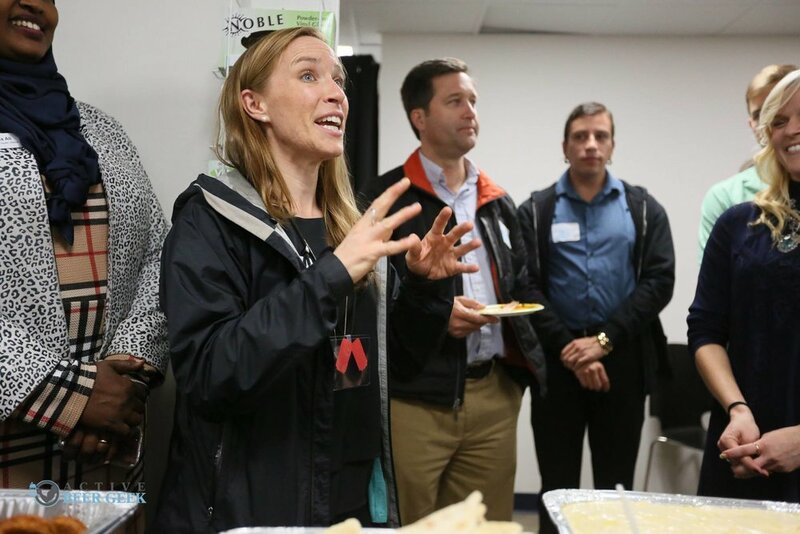 PROPEL jointly hosted the event with Fork Food Lab, Live and Work in Maine, Coastal Enterprises, Inc. (CEI), Maine Access Immigrant Network, and Maine Public Health Association (MPHA). 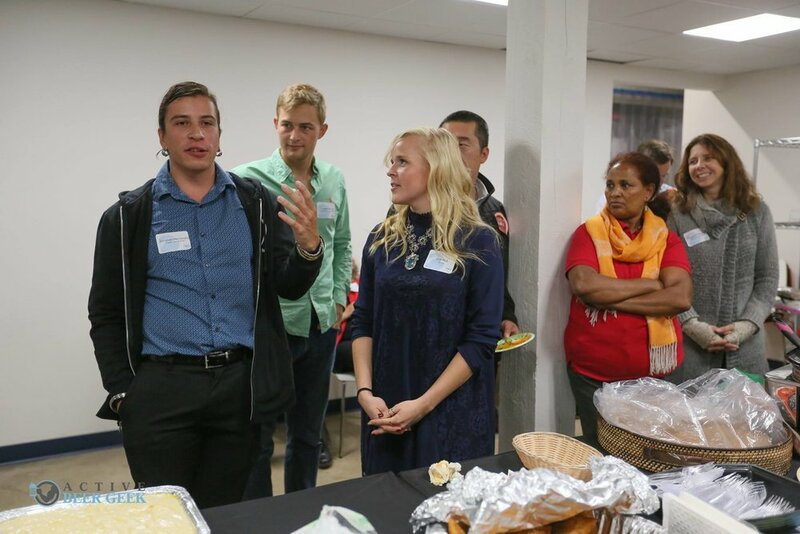 Several of the participating chefs were supported by StartSmart, a program of CEI. 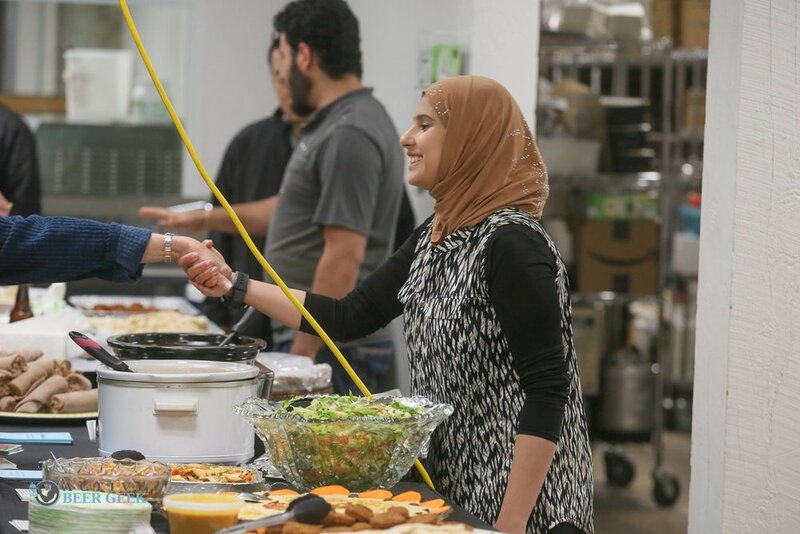 Since StartSmart began almost 20 years ago, it has worked with more than 1,350 New Americans who have started or strengthened 385 businesses, creating a strong economic impact in Maine. 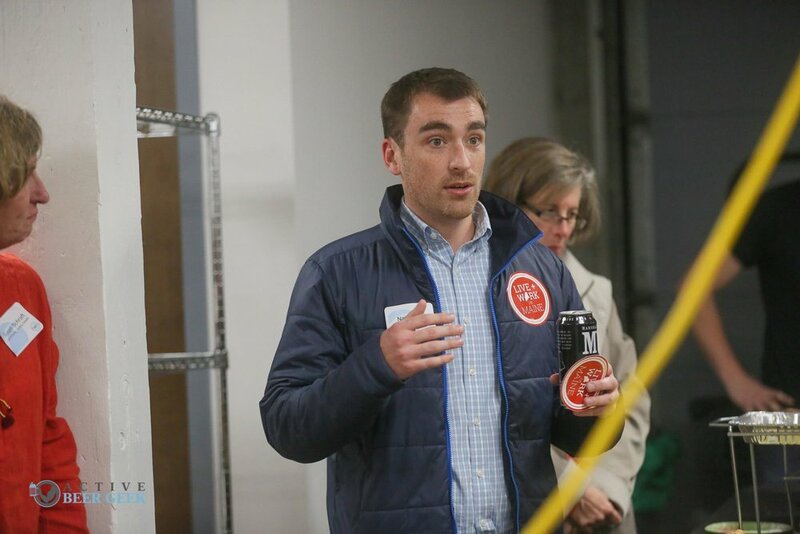 StartSmart helps New Americans who would like to start or expand a business in Maine. 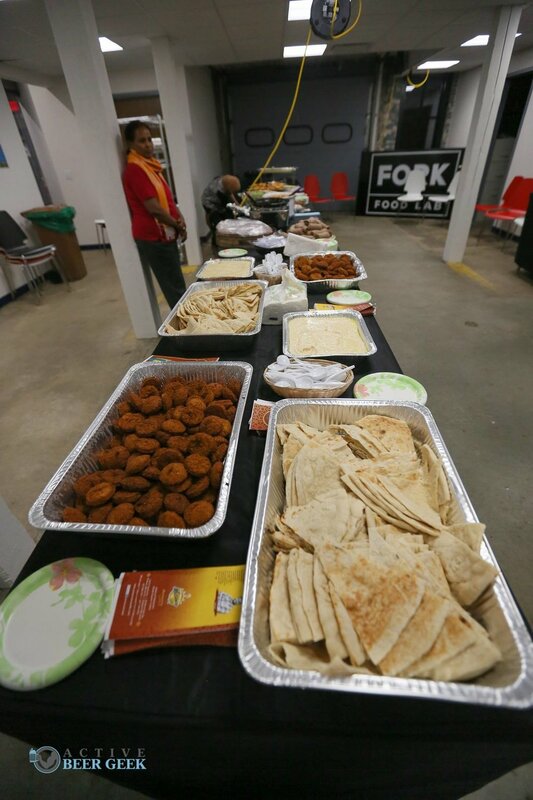 Many of the ethnic stores and restaurants in Portland have received some level of assistance from StartSmart, whether that be technical or financial. CEI strives to meet the client where they are, and give them the expert advice and resources needed to run a business. 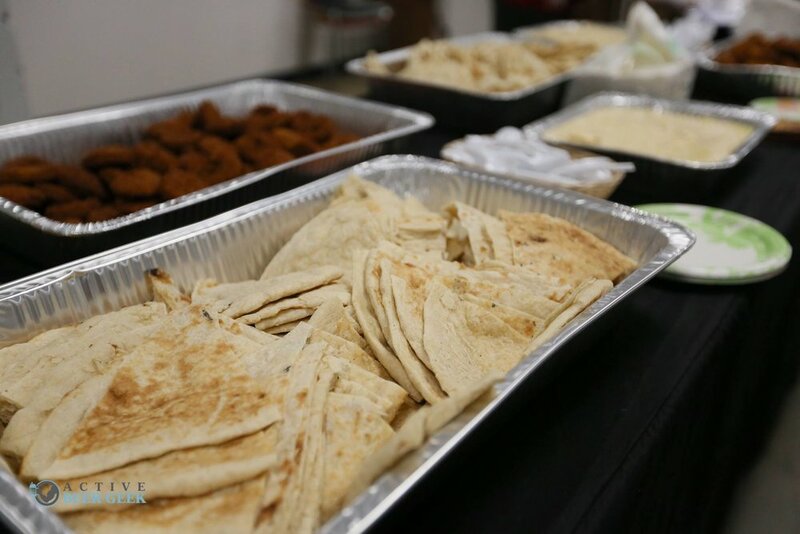 The purpose of Taste the World was to feature international cuisines available here in Portland and build connections across cultures. 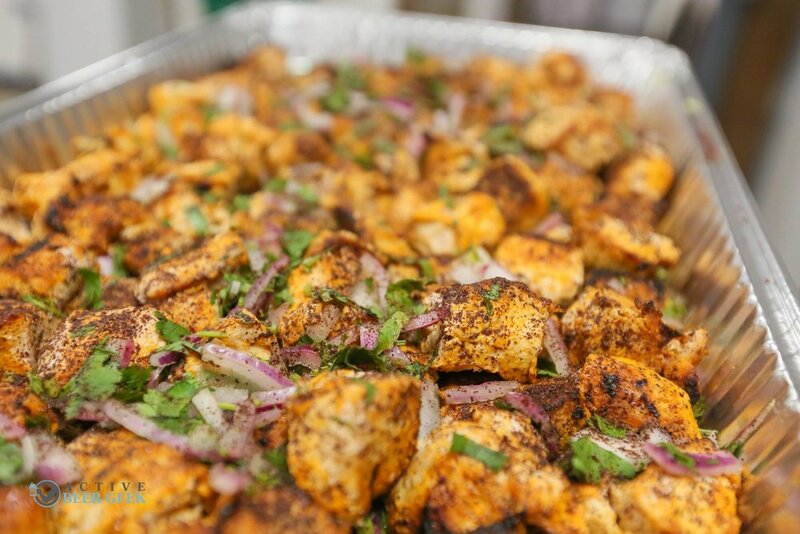 “Food is such an integral part of culture. 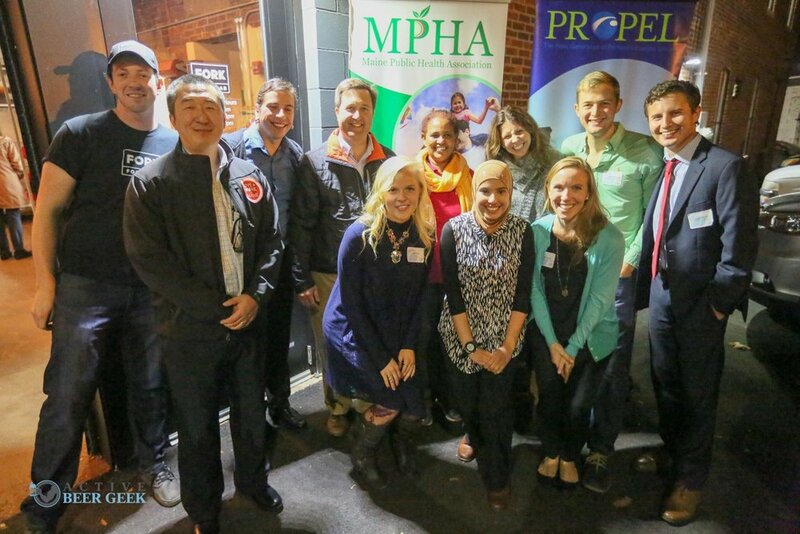 Because of that, it can serve as cultural broker – a way to build community connection.” says MPHA Executive Director Rebecca Boulos. “The Maine Public Health Association has been the voice of public health in Maine for 32 years. Our mission is to promote health equity in Maine through advocacy, education, and community connection. 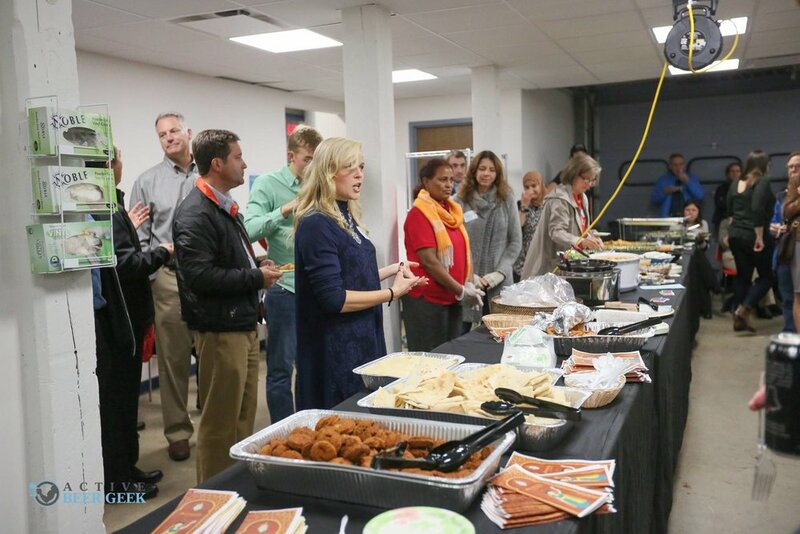 We hope Taste the World is just the first of many community events, and are grateful to participating chefs for sharing their traditional gastronomy.” MPHA represents more than 500 public health professionals across Maine, and has served as the voice of public health for 32 years. MPHA works to promote health equity statewide by protecting Mainers from serious health threats and assuring a robust public health system. Maine Access Immigrant Network (MAIN) is at the forefront of public health in Portland. 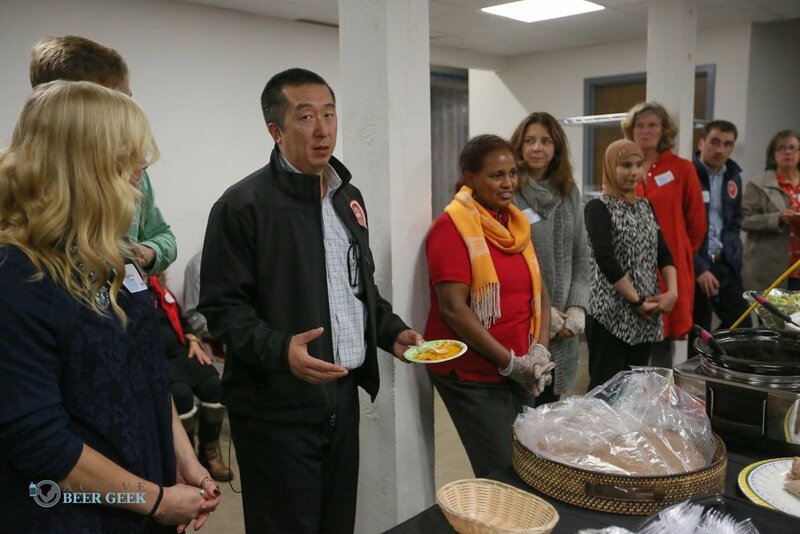 MAIN bridges access to health and social services for immigrants and refugees in Portland by building a stronger multicultural community and addressing refugee health literacy, health care enrollment, and coordination of health care benefits and non-clinical care. 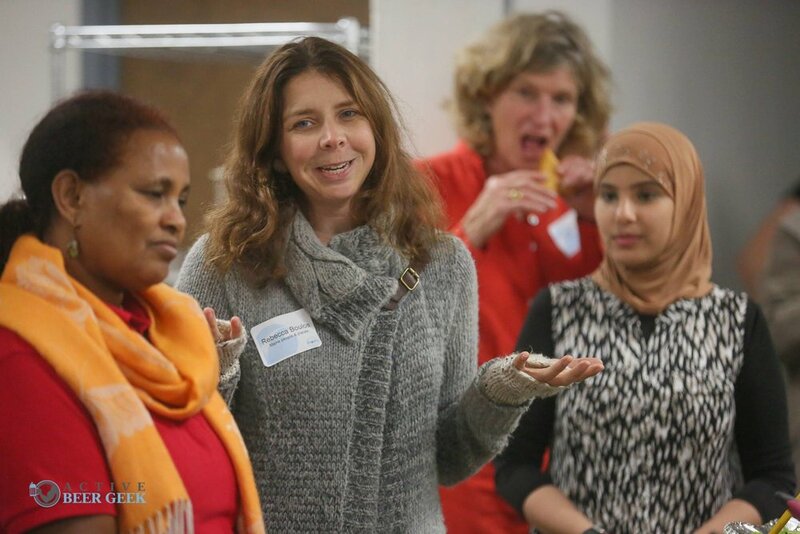 MAIN provides resource and referral information that is culturally and linguistically appropriate in English, Arabic, Somali, and French to ensure equal access to programs and services for new Mainers from Africa and Middle East. 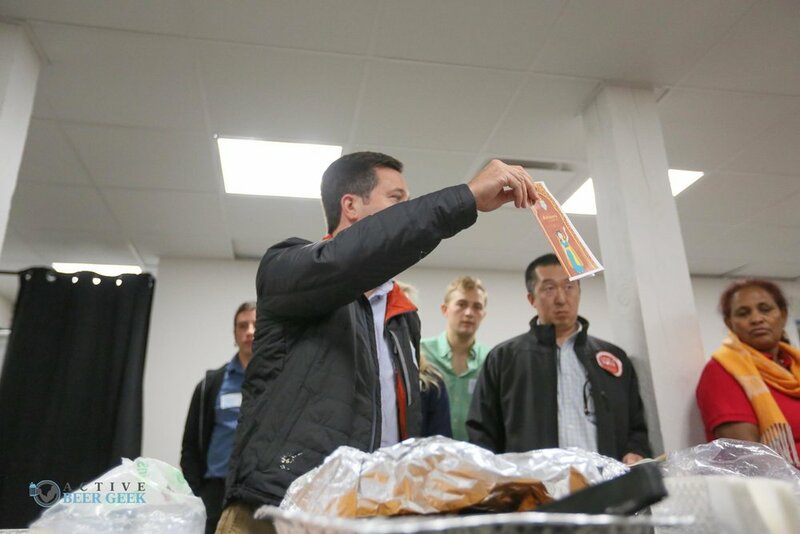 Event proceeds benefited New Mainer entrepreneurs. Live and Work in Maine. Live and Work in Maine is all about helping people relocate, keep, or start their career in Maine. Through digital communities and events around the country, they share the news, information, and resources you need to Make Vacationland Work for You. Explore their free resources, and put your passion for Maine to work by visiting their website: LiveandWorkinMaine.com. Fork Food Lab: Fork Food Lab is Maine's premier collaborative commercial kitchen serving new and existing food businesses. With a full portfolio of kitchen equipment, ample storage, and staff on site for cleaning, Fork allows their food maker "members" to focus on their product with less administrative strain. 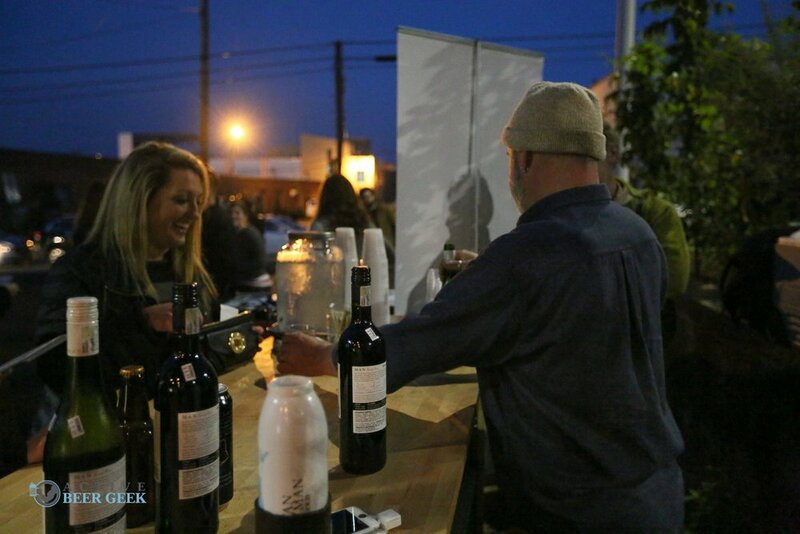 With a public tasting room built in, members are able to share their creations immediately, harnessing a unique experience for visitors and makers alike. Photographs courtesy of Active Beer Geek.